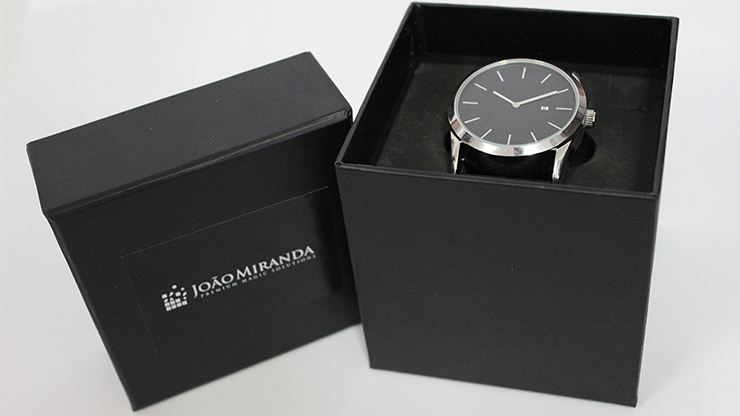 Today, when you order "Lynx Smoke Watch by João Miranda", you'll instantly be emailed a Penguin Magic gift certificate. You can spend it on anything you like at Penguin, just like cash. Just complete your order as normal, and within seconds you'll get an email with your gift certificate. 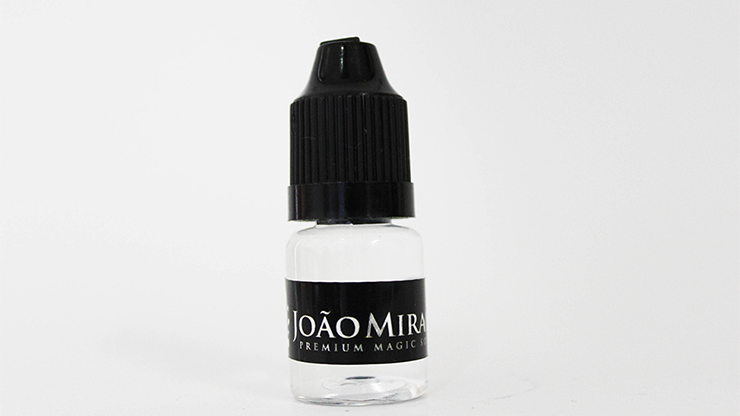 From the creative mind of João Miranda arrives the most innovative and reliable sleeveless method for producing beautiful clouds of smoke from the magician's bare hands. No more wires, cables, special cloth requirements or big battery packs. If you don't wear a watch while performing magic, Lynx Smoke is the perfect reason to start using one. With this revolutionary prop the magician can program the smoke delay from the moment the button is pushed. Also the watch vibrates, indicating to the magician when the smoke is coming out. Everything is extremely well thought out by João Miranda and his creative team in Portugal. 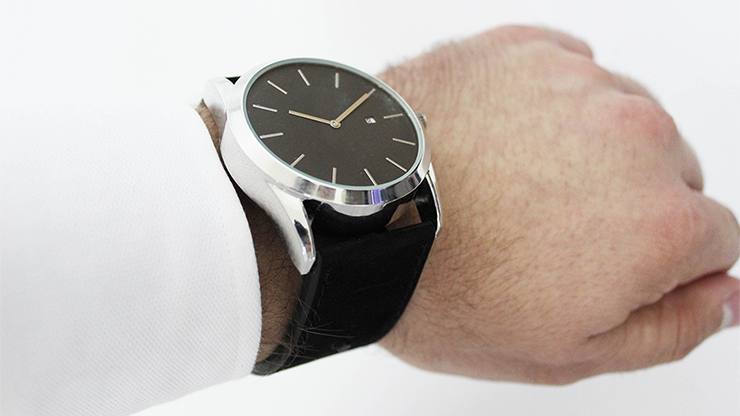 This watch is straight up terrible. It’s not comfortable at all so it can’t be worn for long periods of time. Also the main function of the watch doesn’t even work well. The smoke is so thin and in such small quantities that you have to have someone right in front of you with a spotlight right on your hand. This makes it very unpractical for walk around and stage. 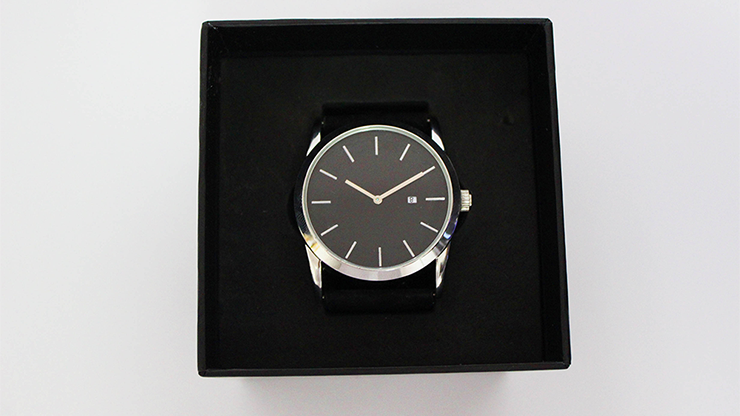 The noise of the watch producing smoke is also loud and noticeable. Not to mention the fan in the watch over heats so you can only do one smoke production every 5 minutes, and the fan burns your skin everytime you do a production. I don’t write too many reviews, but I thought this one was important because you need to be warned of all the problems this watch has. Please don’t waste your time with this because your probably going to send it back anyways like me. In my case, the band was a little short so I had to get Velcro and take it to a seamstress to sow two pieces of Velcro on each end, I ditched the buckle, works perfect! Sometimes a little too much smoke which is much better than less so it's all good. I love the timer feature which allows a smoke to come out and whatever time you program it. I love the idea of it, however it makes way too much noise!!! I don't ever write bad reviews. But if you're going to spend $300+ on something than I think it's fair to know the downside. It makes like a loud popping noise when the smoke is about to produce and the a whirring noise as it comes out. But the noise is loud to the point that I can't cover it up with my voice. Maybe if there was loud music you wouldn't hear anything but then they wouldn't hear my presentation either. But mainly the issue with the noise is that it sounds like it's coming from a machine or device. 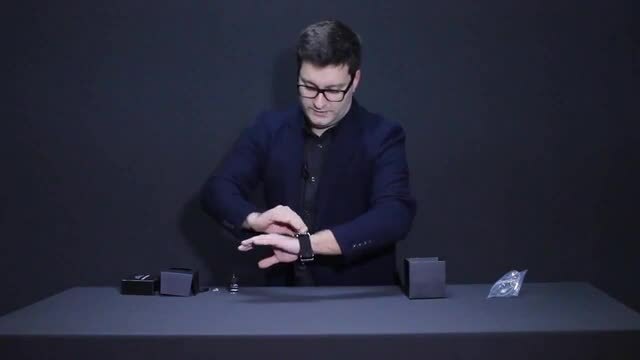 So there is no more effect, even if they don't know it's coming from the watch they'll still immediately know how it works. Never before can you produce smoke in such a fair, free manor. 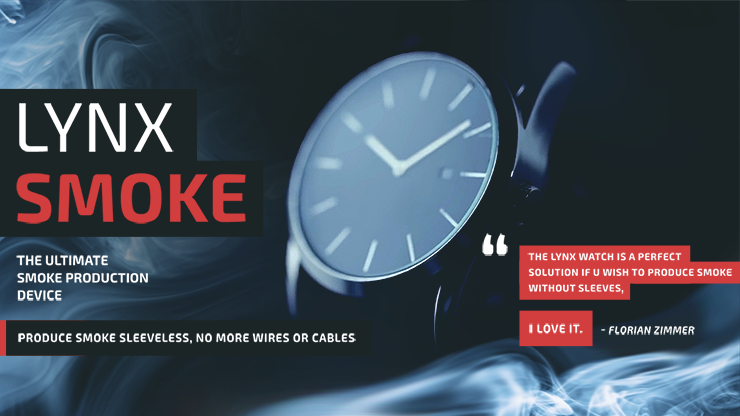 Lynx smoke sits, hidden in plain sight, ready to deliver a thick plume of smoke to enhance any effect you can think of. 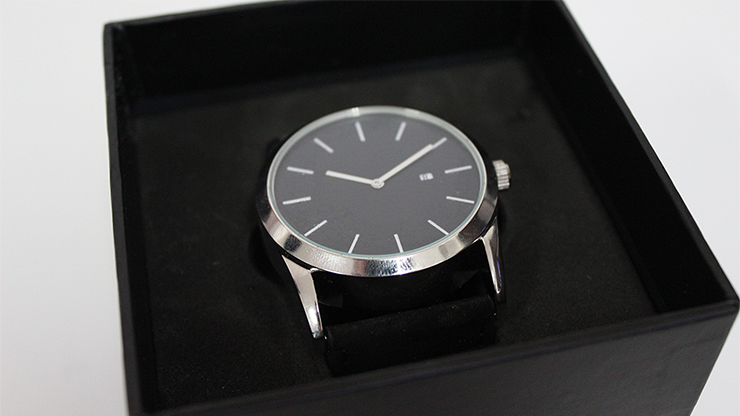 The build quality is nothing short of amazing, the customer care given by Joao is equal. Throw away any other smoke device you have, this, you need.